For years we have been enjoying the Hawaii lifestyle. 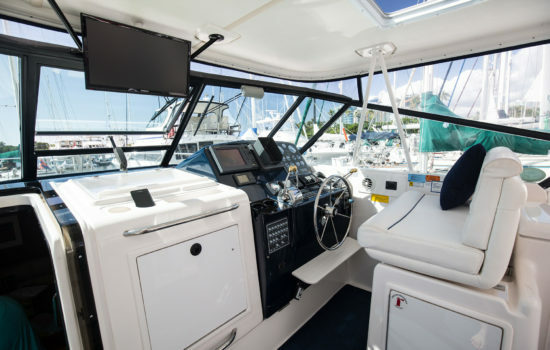 On your next visit, let us take you on a truly one of a kind yacht charter. We provide the atmosphere, the food, the drinks and Hawaii supplies the fun. 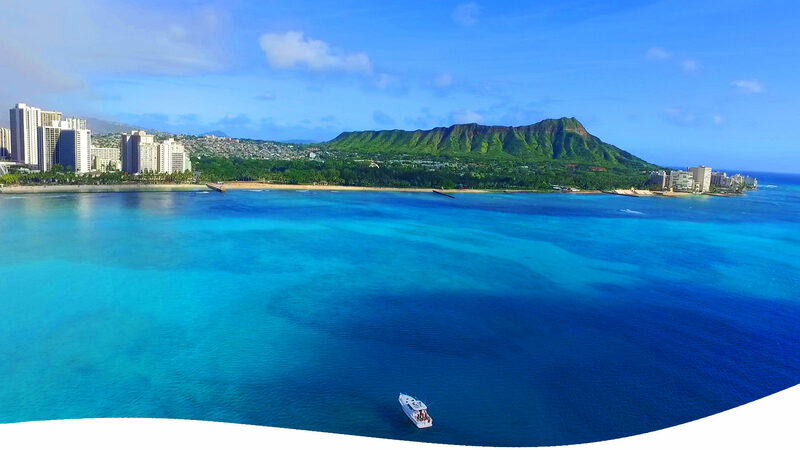 From sunset cruises, snorkeling trips, wedding cruises, Honeymoon boat trips, the ocean is our paradise we want to share with you. 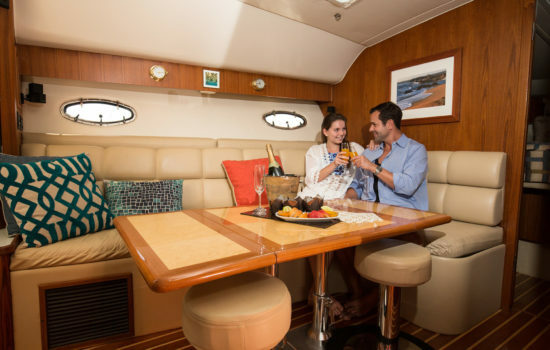 Enjoy a wonderful private charter!